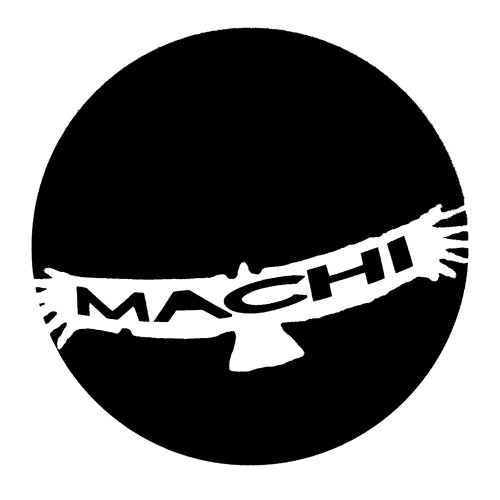 MACHI "Andino" Low Noise Remix by MACHI! MACHI "Delta" Arnaud Rebotini Remix by MACHI! MACHI Sendero Part 1 by MACHI! PeDaLo (Live at RINSE FM France, for "Rouge Vinyle"----> El BeAt Gang) by MACHI! Hoja De KuKa ( Live At RINSE FM France For "Rouge Vinyle" --> El BeatGang) by MACHI! Hoja de kuka (GAB Remix). by MACHI! PUMASQUAT (MACHI )MIX + Machines MACHI LIVE at IceFM (Radio Campus) 12/2013 by MACHI! PUMASQUAT (MACHI) MIX for www.sourdoreille.net ----01/2014 by MACHI!